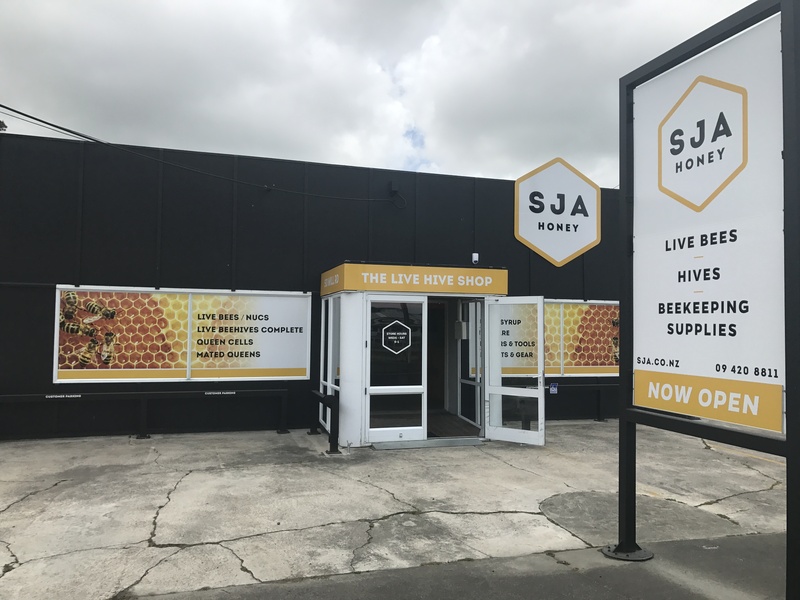 Come visit us at the Live Hive Shop, our Helensville retail outlet, and explore NZ’s first one-stop-shop for beekeepers! At SJA you’ll discover everything from live bees to a full range of hive ware, supplies and equipment. 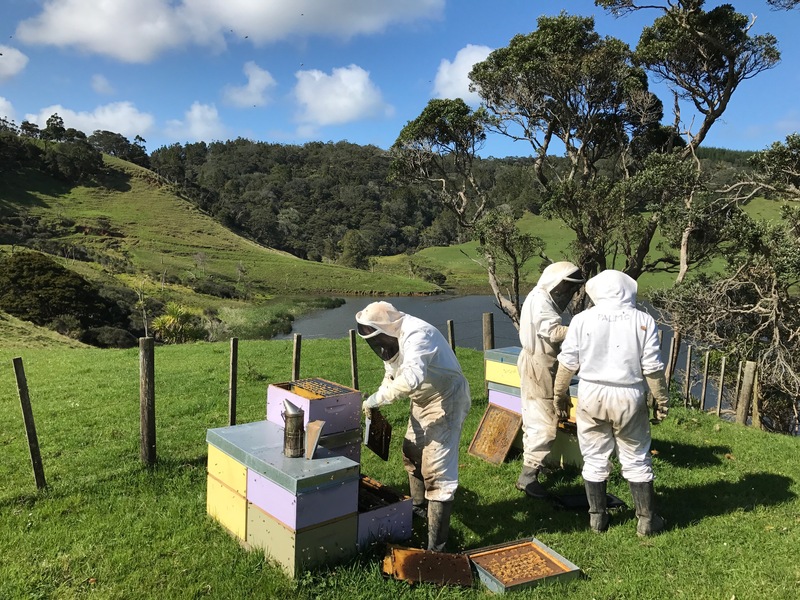 It’s a time-saver for the honey producers needing a quick stock up and a haven for the hobbyist – especially the first-timer looking to gear up! Need an extra honey super or starting another hive? Come in and check out our off-the-shelf hive ware ready to take home and use. All the tools of the trade to get you going! 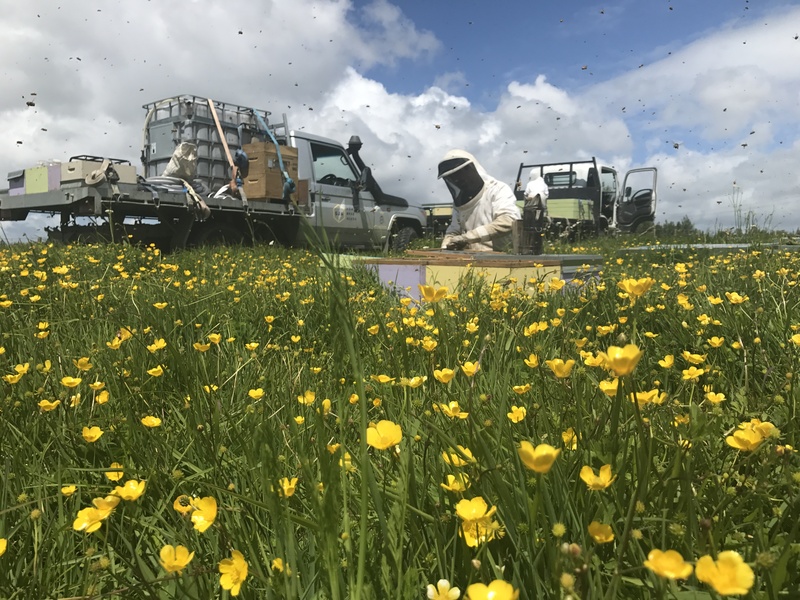 The Live Hive Shop is located at 50 Mill Road, Helensville, a scenic 40 min drive from Central Auckland. We’re open Wednesday to Saturday, 9:00am to 1:00pm. Stop by for a visit, or contact our retail team on 09 4208811 or at sales@sja.co.nz to find out more. At the Live Hive we try to make as much stock available as we can so you can simply pick up and drive off. However, when it comes to live bees we all know they’re not made in a factory! So it’s a good idea to contact our retail team and pre-order to avoid disappointment.